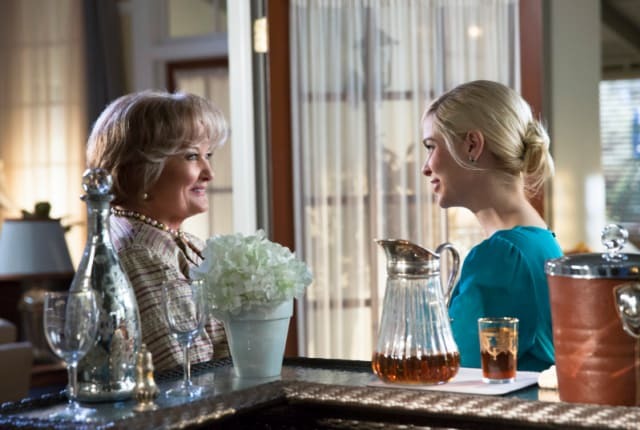 Watch Hart of Dixie Season 3 Episode 4 online via TV Fanatic with over 6 options to watch the Hart of Dixie S3E4 full episode. Affiliates with free and paid streaming include Amazon, iTunes, Netflix, YouTube Purchase, Google Play, and Verizon On Demand. Lemon looks for advice from her grandmother when she's banned from the Junior League's Halloween Party and Anna Beth turns to Zoe for help when she faces a possible health issue on Hart of Dixie. [To Wade] I think you're getting with every unavailable women you can because you can't have the one unavailable woman that you want. Lavon doesn't want to go to see Beyonce! Permalink: Lavon doesn't want to go to see Beyonce!